Tips to reduce the cost of printer’s consumables. Is there number of printers available in your office and often they are purchasing different type of daily usable s according to need. Let me tell you it is very costly process to run a business. All printers and as copiers need toner to print. There are some parts which need to replace time to time as waste toner bottles, transfer units, drums, fuser units, maintenance kits. In today’s post I am going to discuss about the cost effective way to manage consumable devices. 1. Stop paying Maximum retail price: Other than the paying the maximum retail price , even the process of arranging the consumables can be the reason to increase additional cost to your organization. To streamline the process I would recommend you to purchase consumables directly form printer implementing services or manufacturers. 2. 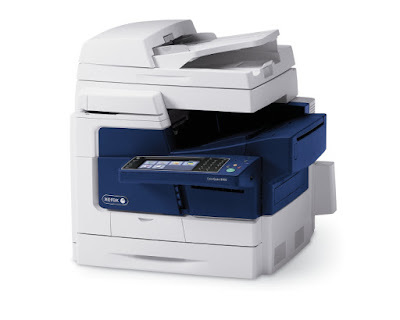 Implement the printer usage policies: If, you do not implement the printing policies then you will never know when your staff misusing printing device. 3. Encourage use of print preview before actually printing any document: Usually 15% of total number of printed pages are wasted that simply means out of every 200 printed pages 30 pages are totally wasted, it increases addition cost to your company. The most common reason of these wasted pages is that the emails which we are printing they mostly include the number of linked email signatures. 4.Use solid ink printers: I strongly recommend you to use solid ink printers because they come in simple wrapper and you will no need to worry about any chunky plastic cartridges. A solid ink is totally consumable and you even need not to worry about quality as it can handle recycled paper even better than any other cartridge. If, you have question feel free to ask me via comments.